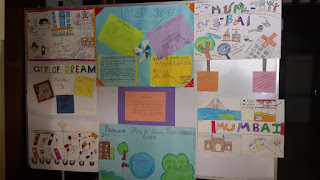 21-August-2016, Matunga (Mumbai): The Don Bosco Development Society (DBDS) in association with The Pomegranate Workshop (Company) completed 8 week long New York Global Partners Junior Program 2016. 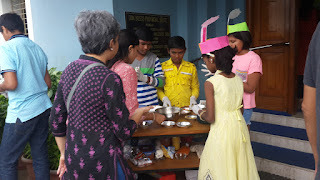 This workshop was organized by POMEGRANATE in which 30 children from the city participated; out of which 15 were from the poorest slums of Mumbai. These 15 children were chosen after a strict screening process; they are the children of the women from Self Help Groups run by DBDS. It was a certificate program held in collaboration with the International affairs department of the New York City Mayor’s office. 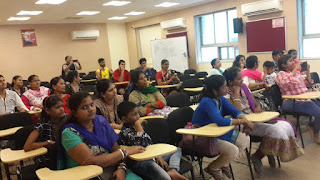 The theme of this year was “Feeding Diversity” and the similar workshop was carried on simultaneously in 180 centers across the globe. 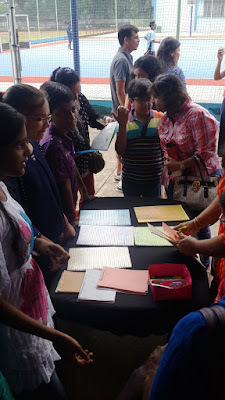 The participants from this workshop were constantly interacting with kids from across the globe – mutual process of sharing and learning was taking place. 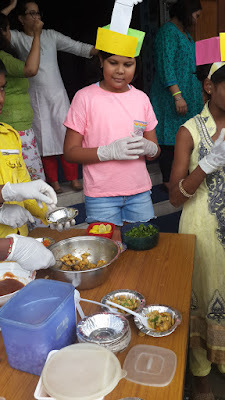 In these 8 weeks children took part in plethora of activities such as knowing about historical movements, researching on food, writing poems about their own backgrounds, considering how food and culture play a role in our life, sustainable food habits, cultural identity, shooting small videos on food diversity etc. 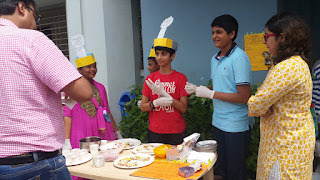 It all culminated on 20-August-2016 in the grand finale held at the provincial house (Matunga); the event included designing and making a ’sustainable food cart’ reflecting the sustainable diversity of Mumbai; a well-researched movie made by kids themselves and a number of other highlights. 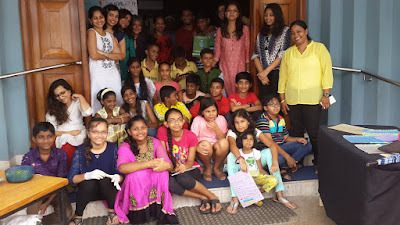 These 15 kids from the slums definitely went back very enriched, ready to move ahead in life with much more confidence.